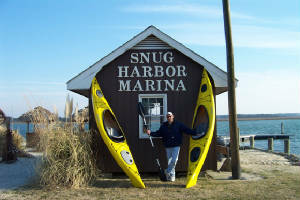 Snug Harbor Marina is located at 7536 East Side road Chincoteague Virginia. Snug Harbor sells new and pre-owned boats. 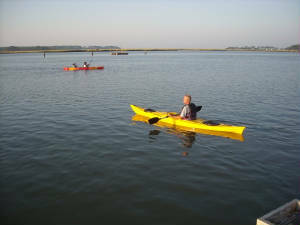 Snug Harbor is also one of the biggest rental operations in the country and also handles kayak eco-tours around Chincoteague and Assateague islands. Please ask about our fall blowout sale! Snug Harbor is the biggest rental operation on the east coast and has the best selection of boats in Virginia,Maryland and Delaware.